In anticipation of our 2018 ESSENCE Street Style Festival , we’re excited to launch our new series, Style Starters. 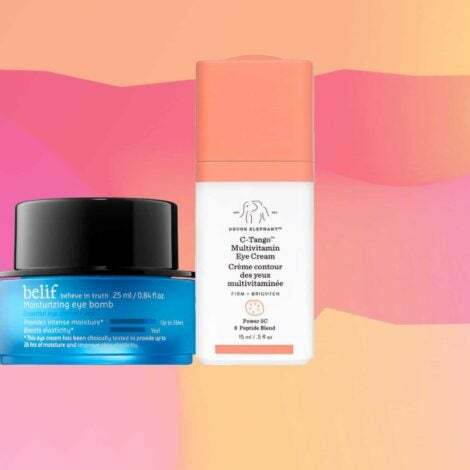 Each week, we’ll be highlighting a fashion or beauty trend created or made popular by Black women and telling you a little about how we made it our own. This week, we’re taking a look at braids. A long-standing cultural tradition in the Black community that dates back centuries, braided hairstyles are often one of the first styles we get as young girls. 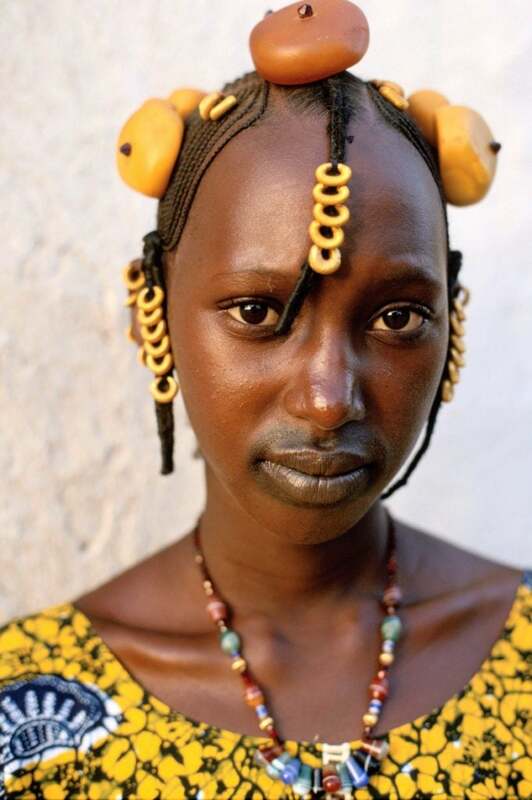 While these styles have been since been embraced by countless other cultures across the globe, some of today’s most popular styles—such as Fulani braids, box braids and Senegalese twists—have undeniable connections to our African roots and even sacred cultural significance in our history. 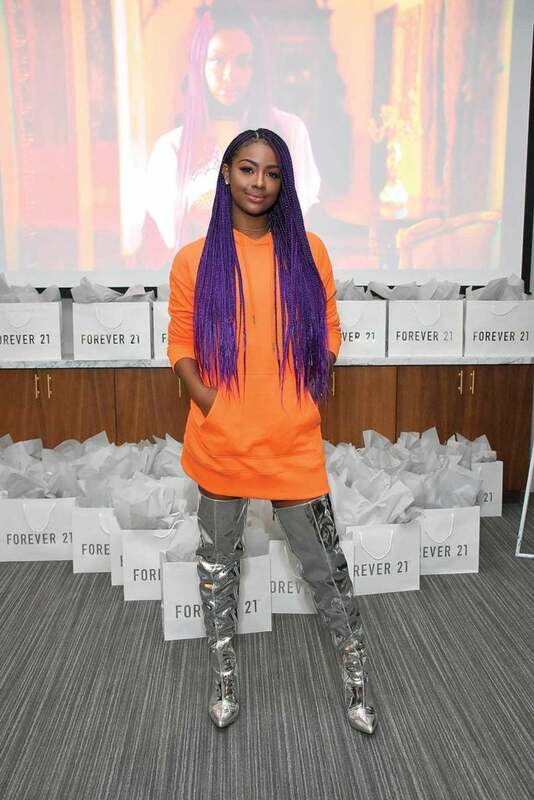 As we prepare to celebrate Black style, fashion and beauty at the 2018 ESSENCE Street Style Festival, scroll through to join us for a quick trip down memory lane, highlighting the evolution of Black women and braids. 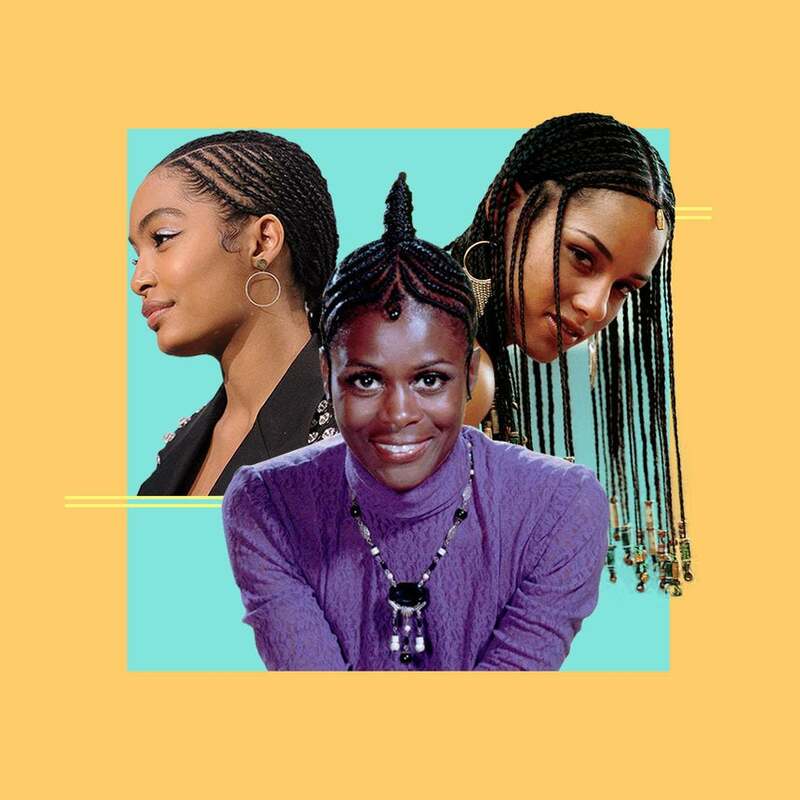 Before some of our faves like Janet, Alicia or Yara, our African ancestors created and rocked intricate braided styles like these. 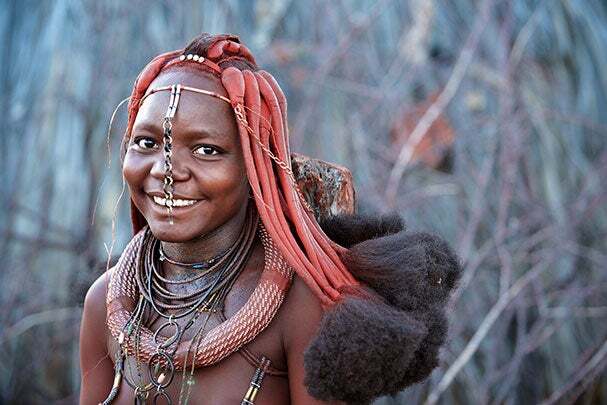 In some African cultures, certain braid patterns were...and still are....used to identify which tribe a person is from. 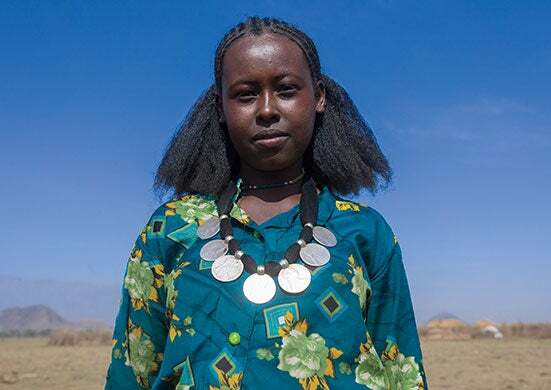 This deep tribal meaning and sacred link to African culture is part of the reason why Black women take such pride in embracing a variety of braided hairstyles. Braids have never been boring and we've always found a way to make them stylish, much like such this unique style. Unique braid styles are one of many ways that we showcase our creativity and originality, both as individuals and as a community. 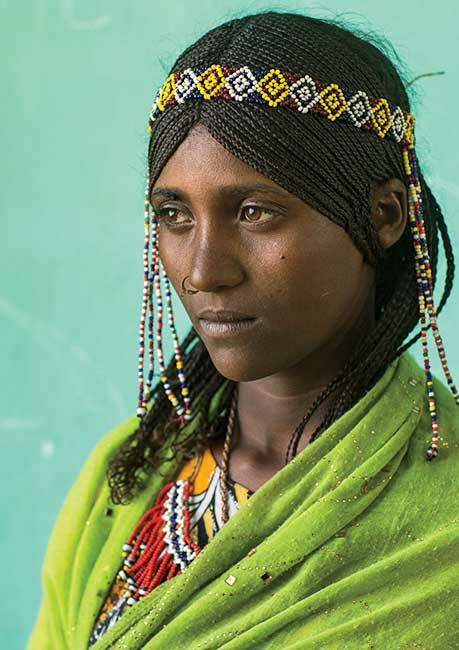 While some may choose to believe that colorful braids are something new, they're actually not and can be traced back to the continent. 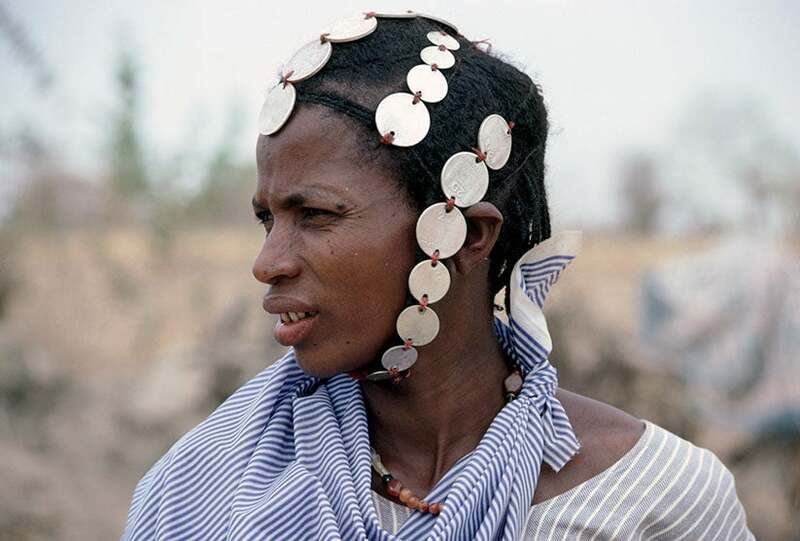 An increasingly-popular braid style today, Fulani braids actually originated with Fulani women, like this one, who reside in several West African countries. Black women have worn decorative styles for centuries. Accentuating our braids with things like amber and gold—which is another increasing trend of today—is nothing new. 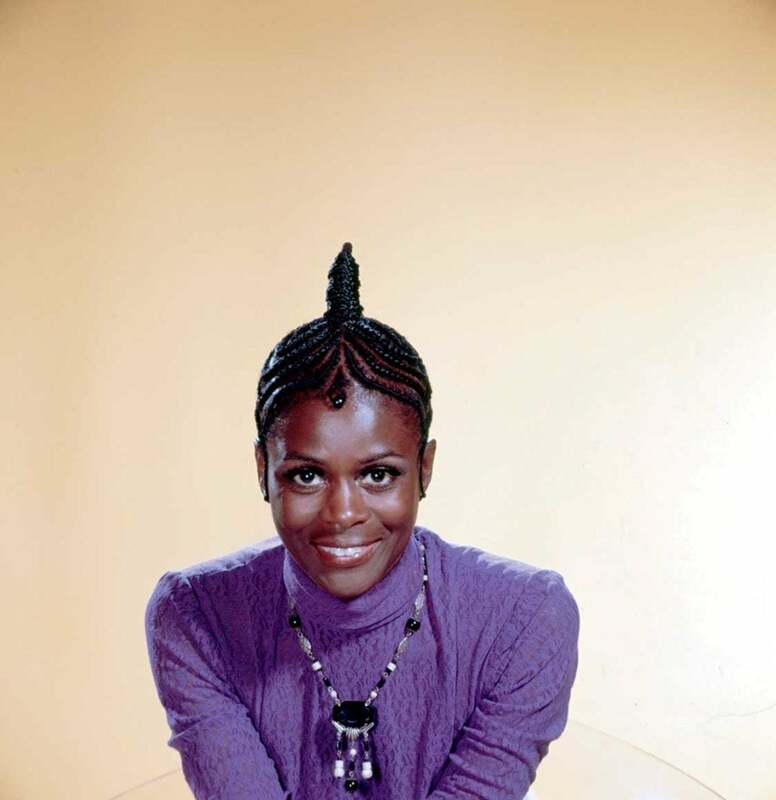 In the 60s and 70s, Black actresses like Cicely Tyson began to embrace beautiful traditional African braided styles in the public sphere. One of many memorable styles was this cornrow beehive. 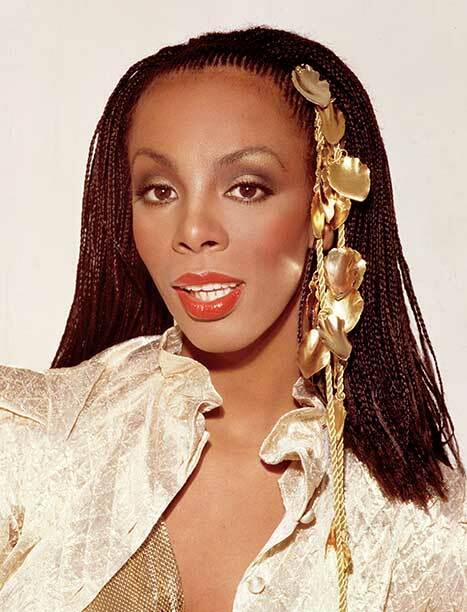 Doing what we do best, songstress Donna Summer helped reintroduce braids as a high fashion style with a twist by adding gold accessories to her braided tresses in the late 1980s. 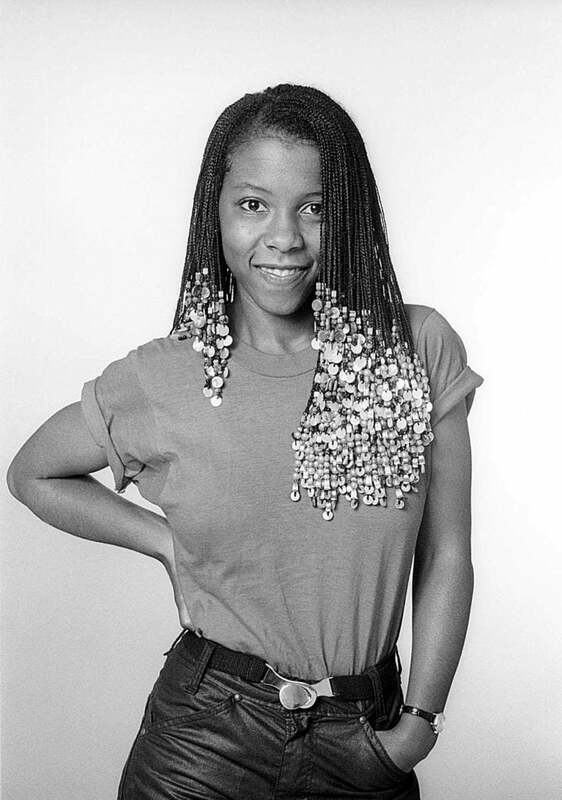 Beads are another braid accessory that has become popular yet again over the last decade, but back in the 70s, Patrice Rushen's now-iconic style was a complete game-changer. Janet Jackson stole the show at the 35th annual Grammy Awards with the debut of her iconic box braids —commonly referred to today as "Poetic Justice Braids"— in 1993. 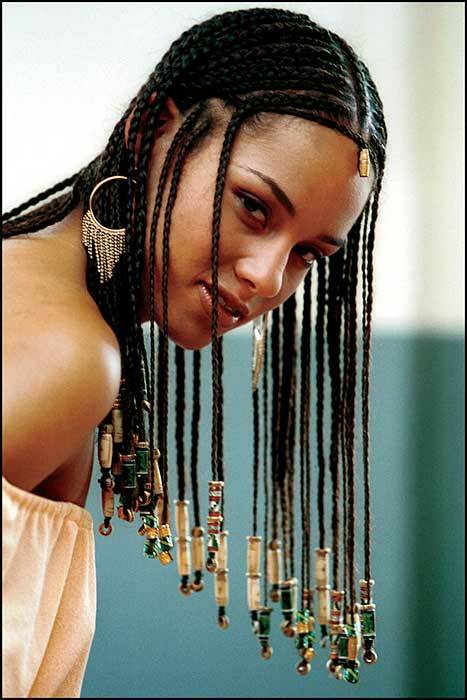 When people think of braids in a contemporary sense, it's nearly impossible to not mention R&B songstress Alicia Keys. 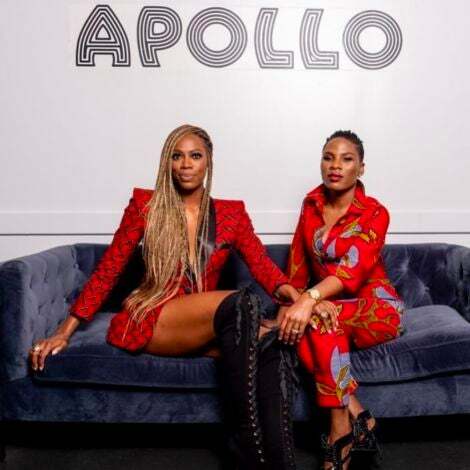 For many, she bridged the gap between Black culture and pop culture when she first made her mark on the mainstream music scene with her signature cornrows in 2001. 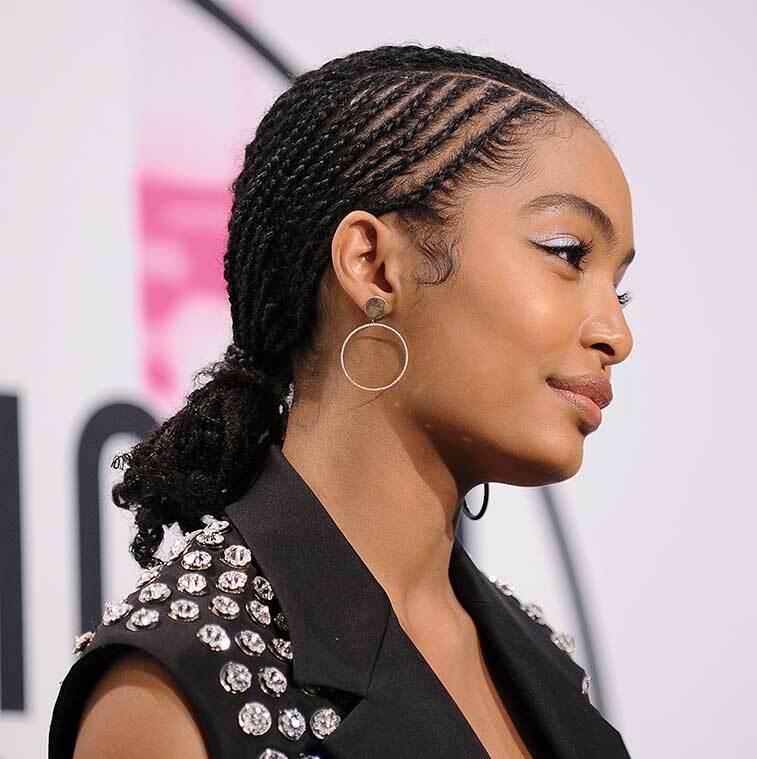 Today, entertainers like Yara Shahidi, Janelle Monae, Zoe Kravitz and Zendaya wear braids on the red carpet, making them one of the most coveted celebrity styles among women of all races and cultures. As first demonstrated by our ancestors, colorful braids are a beautiful way to make a statement. Afte creating 1 of two official Black girl albums of the year in 2016, Solange showed us that our braids are more than just a hairstyle. This glorious braided crown reminded us all of just how much the beloved hairstyle is a part of our identity that helps us stay connected to our past.